DRAG SHOW during a reception, photographing a good friends wedding, Ellie & Michael, who definitely won the dance-party-of-the-year award, building my portfolio in NYC and meeting awesome couples from the Northeast, like Tara & Emma and Cesar & Xiomara—who chose St. Augustine for its beauty and historic charm. I also got to photograph my roommates engagement in NYC and my best friends engagement in snowy Stowe, Vermont. 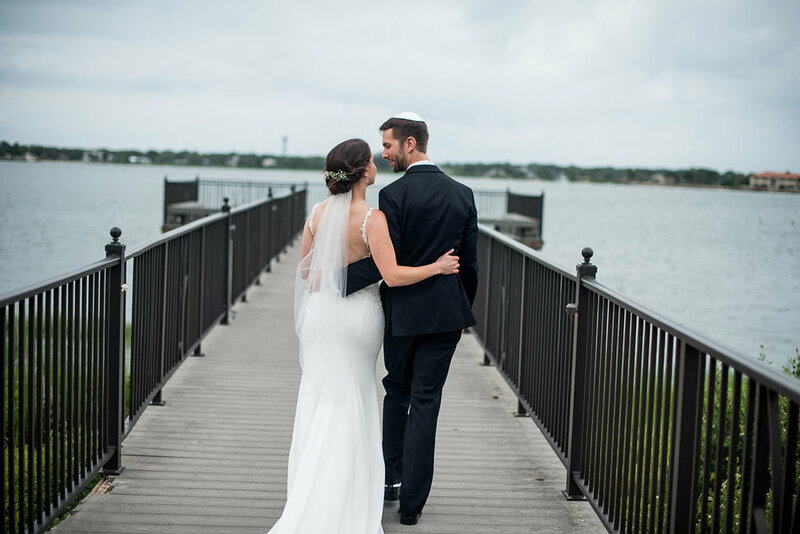 Karah & Eddie (and their families) traveled far and wide for their intimate (and historic) wedding, which took place at the Ximenez-Fatio Museum in downtown St. Augustine, located on one of the oldest cobblestone streets in America. Their reception was at one of St. Augustine's newest venues, the Parlor Room, a beautifully renovated industrial space. 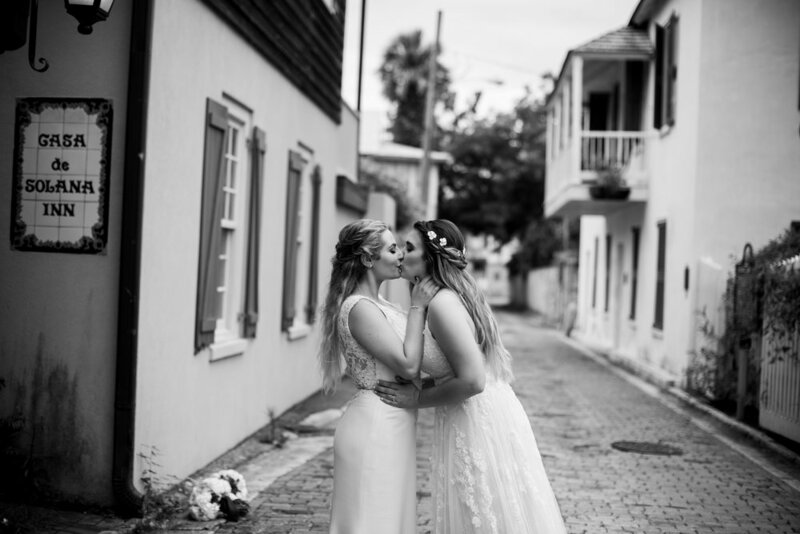 Tara & Emma chose a destination close to heart for their wedding—they have been visiting St. Augustine for years and wanted to share this special city with everyone on their list (mostly from NY and NJ). For those who groan at the thought of an engagement session—this is my PSA to you AND other photographers who struggle explaining to clients the importance of one. Farrah and Issac selected the gorgeous St. John Club in Burlington, VT for their wedding day. It has one of the most stunning views of Lake Champlain! The ambiance was fantastic and everyone had a wonderful time. It was the windiest I had seen the lake in the summer months but we used this to our advantage and got some awesome shots during the windy sunset. Who doesn't love flying hair if it's met to be? 2017 was NUTS—I spent almost every weekend in October in a different city. I shot my first International wedding in Mexico for my friend/photo mentor, Lindsay Pullen, and love of her life. 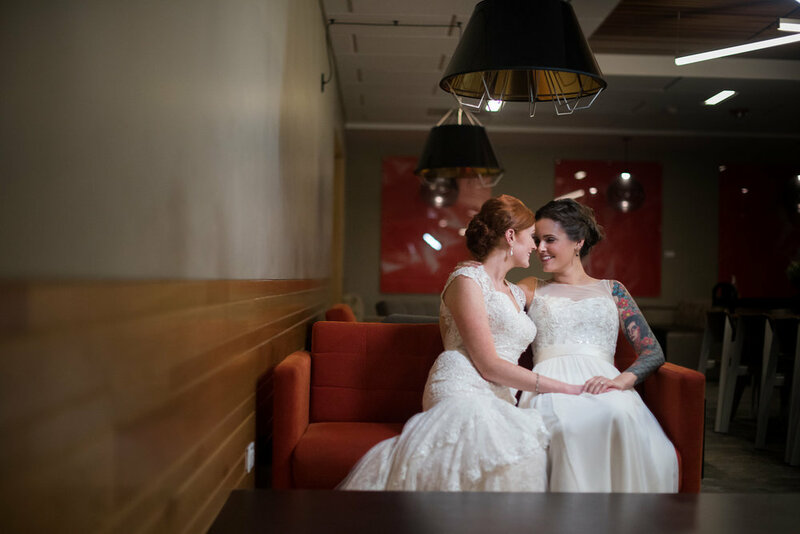 I photographed more gay weddings than any previous year and was part of TWO pride weekends, one in Baltimore and Seattle. I began building my wedding biz in Vermont (more successfully than in 2016) and was able to spend most of the summer near my family. Vermont is near and dear to my heart because Burlington is "home". Even though I spend the majority of my time in St. Augustine, where I reside (or traveling, as you know if you follow my journey on IG, FB or here), I spend at least a month every summer in Burlington. Melissa & Bri's wedding day was my first of my 2017 Vermont summer season. And what a great way to kick it off! Dani & Jarrod’s St. Augustine wedding is one for the books. They planned their wedding for their families and friends (while keeping their style) and thought out every little detail—including margaritas as you walked into the ceremony. Dani's dress was absolutely UNREAL and she rocked it. During the first look you could see how blown away Jarrod was. It was a really sweet moment for them. Mel & Ana’s love story is extremely unique. They met (after being introduced by a friend on Facebook) in the Bangkok airport for the first time, while Anna was abroad in Thailand in the Peace Corps. They knew right away that they were made for each other. After Ana finished her time in Thailand, she moved in with Mel in Baltimore and they began their lives together. Currently, they’re on their way to Sweden where Ana is pursuing her dream in Peace Studies sponsored by Rotary International. Photographers use their cameras as tools of exploration, passports to inner sanctums, instruments for change. Their images are proof that photography matters—now more than ever. 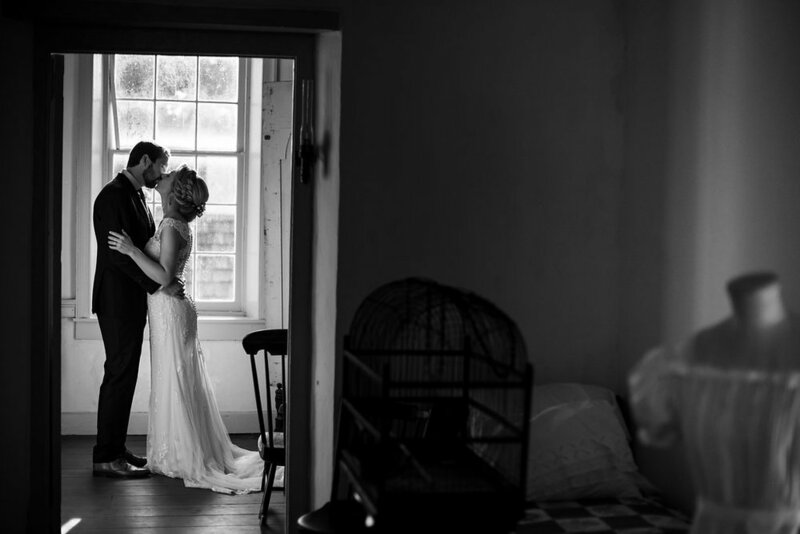 Sarah Annay Photography is based in St. Augustine, Florida and Jacksonville, Florida and provides creative wedding photography and editorial photography.